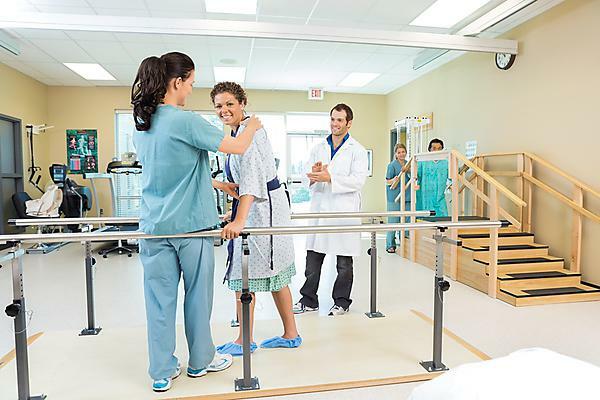 This 20 credit masters-level module has been developed to explore gait and balance alongside theoretical and practical approaches to rehabilitation in a wide variety of conditions. You will advance your professional understanding of diagnostic and therapeutic interventions for managing patients with gait and balance problems. You will also have the opportunity to critically evaluate therapeutic interventions and analyse the associated limitations and benefits with respect to clinical practice. critically evaluate a range of therapeutic interventions for gait and balance problems and propose areas for future research. The taught dates for this module are 20, 21, 22 and 23 May 2019. The assessment for this module is a 4,000 word assignment. MClinRes Clinical Research (optional module). The module aims at advancing the professional practice of health professionals who work in this field. You will normally be a registered Health and Care Professions Council (HCPC) professional with a first degree or a related academic degree (BSc (Hons) at 2:2 or above, or European first cycle equivalent). Overseas students require IELTS score of 6.5 or equivalent required. You will need to be able to draw on a current clinically advanced neuromusculoskeletal case load to inform the course assessment. The module lead is Emma Cowley.